We create art that inspires action to protect the earth! 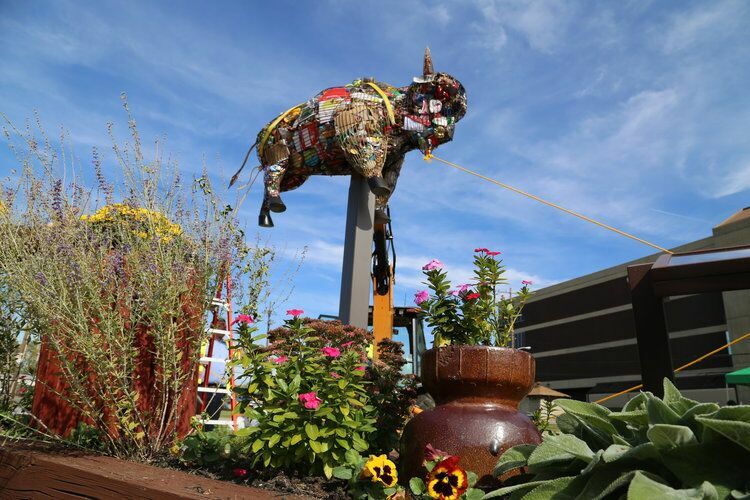 Here are some examples of recent sculptures we have created! The Sea Turtle is a coastal favorite! It will be filled with trash at a local cleanup and displayed at the NMB History Museum! Hobcaw is a nature preserve for research and environmental education. They love this red fish as it represents their southern fishing heritage and reminds visitors to pick up after themselves. The Annapolis Maritime Museum is a riverfront venue devoted to the ecology, maritime history & arts of the Chesapeake Bay. They are displaying the Blue Crab as a symbol of environmental responsibility to preserve this local favorite. for your community to fill and enjoy. 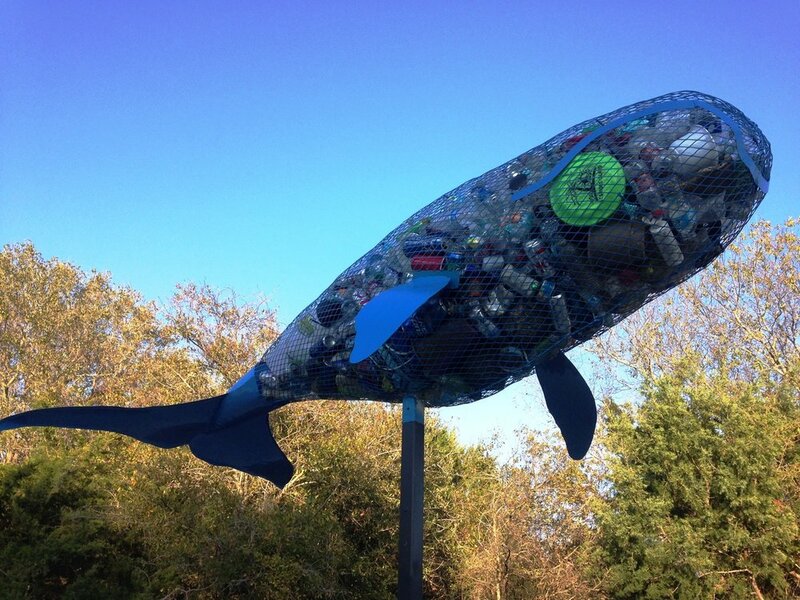 We design and hand make custom sculptures with a hollow body so that they can be filled with litter! 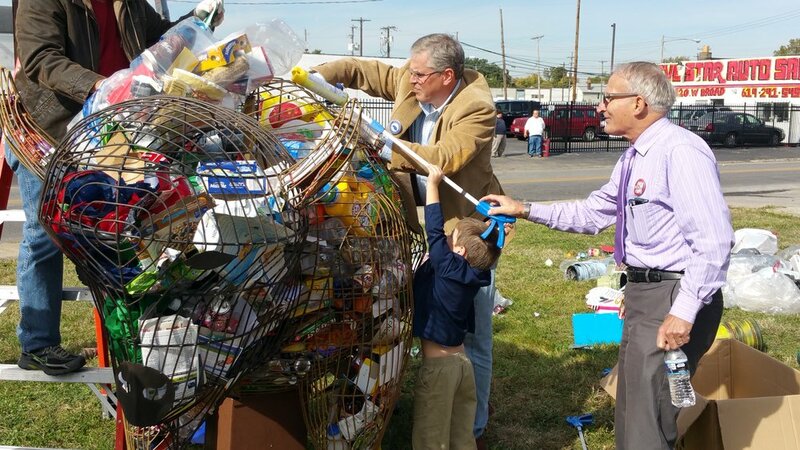 Create more engagement at your cleanup events with a sculpture that is fun for all ages to fill with the trash they collected! Inspire your community to protect the environment when they see the filled sculpture displayed in your city! Cleanups are a great way to keep our earth clean and free of debris! by filling a sculpture with COLLECTED trash! 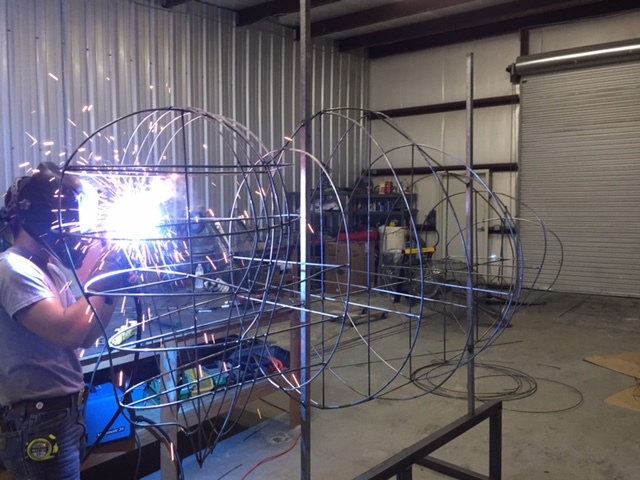 The father-son partnership between Jim Swaim (Environmental Sculptures) and Josh Swaim (Reel Promos) has created an amazing opportunity for you and your organization. Not only will the physical sculpture bring attention to the litter and debris problems we face, Reel Promos provides you with a professional quality video profile of your group, event or city to help get the word out. If you're looking to increase participation, increase sponsorships and build momentum, this is the program for you! We will provide you with video formats to be used in social media, advertising and general marketing. Below are a couple of examples of our most recent video profiles and how we told their specific stories. Let us tell YOUR story!